Currently one of the hardest figures to find from the Star Wars Black Series is the Mimban Troopers from Solo: A Star Wars Story. The figure is a Walmart exclusive and for some reason they are very difficult to find. Fortunately for you, we here at Geekstronomy want to help. We are giving away 1 (one) Star Wars Black Series Mimban Trooper. This six inch figure will be a great addition to your ever growing collection. This is probably the easiest contest you have ever entered. We are currently trying to boost our follower list on twitter. The winner will be drawn from all of our Twitter follow once we have reached 500 subscribers. Once we reach that milestone the winner will be randomly selected from the eligible entries. That is it. No fancy hoops to jump through, no having to memorize facts and nothing strenuous. The contest is open to residents of the United States and Canada who have a twitter account and follow @geekstronomy. If you are already a follower of Geekstronomy you are automatically entered. If by January 15, 2019 we have not reached our goal the contest will end without a winner. Geekstronomy is not responsible for lost, damaged or stolen packages. Taxes are the responsibility of the winner. All decisions by the judges are final and there are no appeals. Thank you for entering. Good luck and May the Force Be with You! 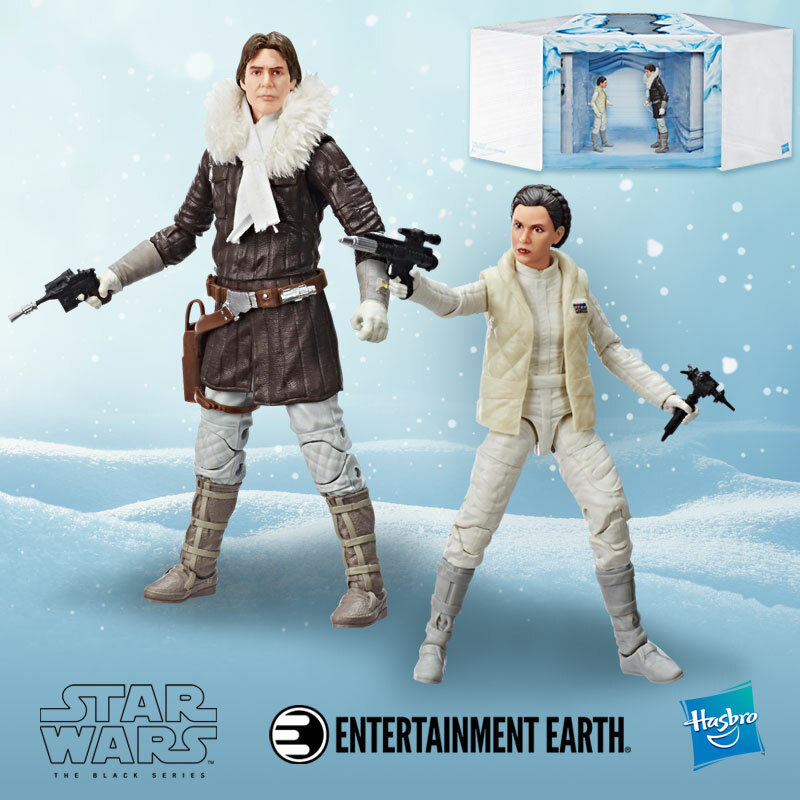 This entry was posted in Astronaut Selection (Contests) and tagged Action Figure, Geekstronomy, Hasbro, Mimban Trooper, Solo: A Star Wars Story, Star Wars, Stormtrooper, Twitter, Walmart, Walmart Exclusive. Bookmark the permalink.